It looks like an A class 4-6-2 in front. 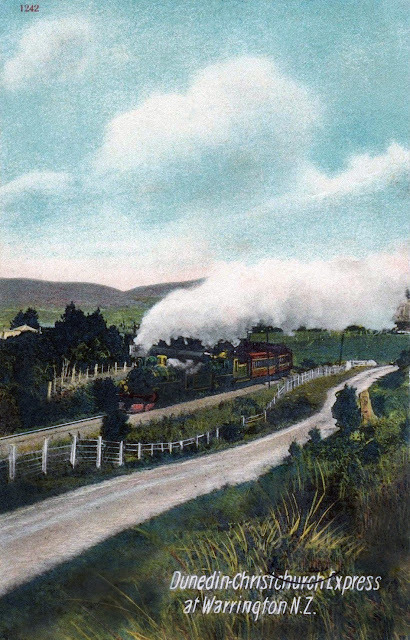 As was typical, this postcard was colorized by someone unfamiliar with the correct livery. 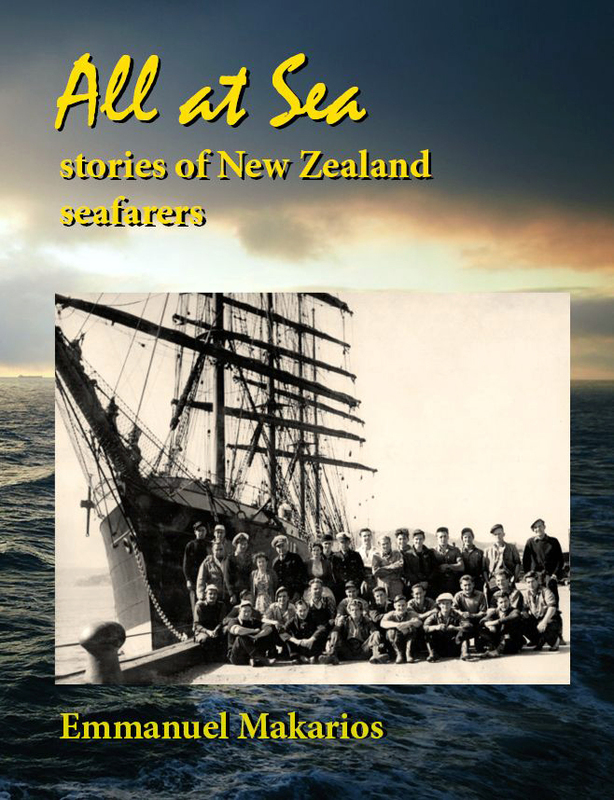 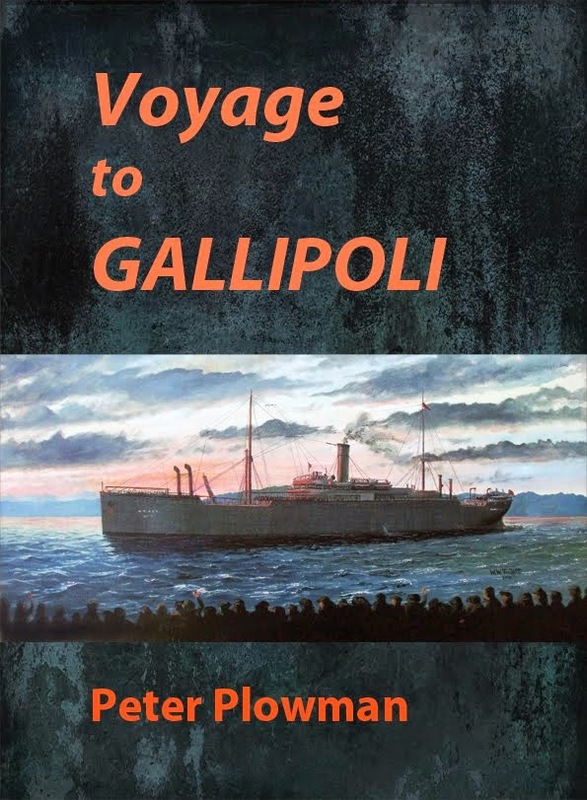 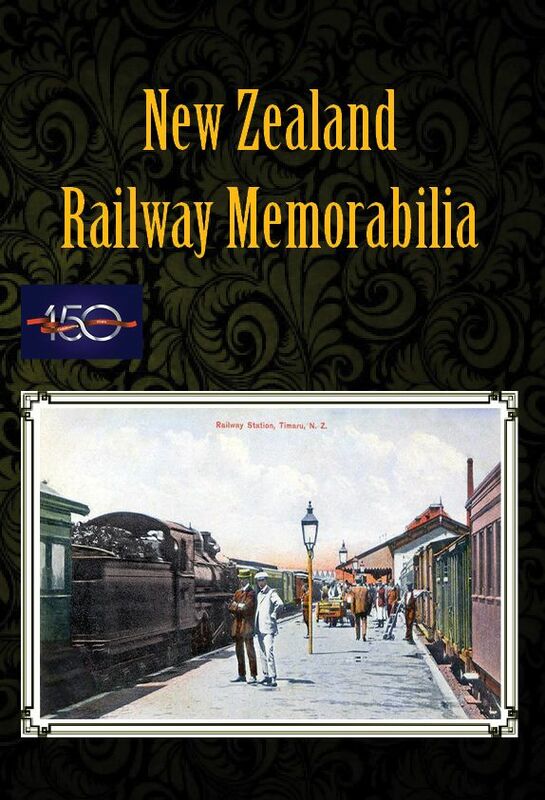 For lots more, see the book New Zealand Railway Memorabilia.